If you are looking for a more relaxing way to spend your night when you are in NY, check out these lounges. Sit back and enjoy the evening as you sip on your favorite drink. Go with friends or go alone, either way you will have a great time. Combining the elegant service of a fine hotel bar and the extensive cocktail menu of talented mixology comes the NY lounge Bar Pleiades. The bar seats 40 guests and cozy intimate spaces are available for those that want to be secluded. The lounge is lit by chandeliers with French doors and mirrors lining the walls. Signature cocktails are served with first class cuisine. Step away from the crazy party scene and enter Bar Pleiades. When you are here you will see a world of sophistication with its low key atmosphere. This is the perfect location for an intimate night out with a loved one or a relaxing night with friends. The Lit Lounge is a 2 floor venue for music and for art. The first floor of the building is for music and is the dancing area. The place has a fully stocked bar. The band showcases are available from 9PM until 12AM. 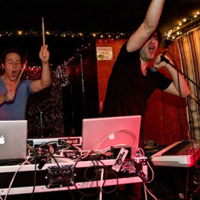 After the bands the DJs will then rock your night, so you can dance and have fun all night long! Punk karaoke is also available every Sunday from 10PM until 4AM. The 2nd floor of the Lit Lounge in NY is a 35 foot fully stocked bar as well with lounge and dance area which is open from 5pm until 4am. The happy hour at the place is available daily from 5pm until 8pm, it will only cost you $3 per drink. The Sutra Lounge is popular for the undeniable vibe in its place. It has a laid back but very sophisticated décor. 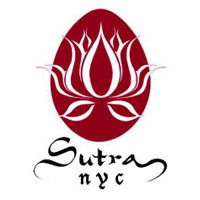 Sutra Lounge in NY appeals to everyone and can cater to private and public events whether it is large and small. The place has two floors, two bars and two DJ booths. 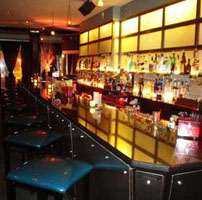 The Sutra Lounge can accommodate groups from about 10 up to 250 people. The Sutra Lounge also provides full service packages. These packages can include catering from a lot of different cuisines and an open bar which includes full bottle service. If you are looking for a classy place to hang out with your friends, go visit the Nightingale Lounge. The bar is about class, it is indeed a nice place to go to and just have a good drink and chill with all of your friends. If that is the atmosphere you want for a lounge then the Nightingale Lounge in NY is the best place for you to have fun at! The lounge also accommodates different events and shows which occur all throughout the week. Every night is just a nice blend of music and people! The music that will fill the room is funk, reggae, rock, pop, soul, hip hop and a lot more! 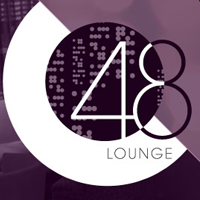 48 Lounge is the best lounge you could ever go to in New York! This lounge has a room which is accentuated with the touches of thought-out glamour featuring things like Swarovski crystal lighting. It is designed to flatter every face in the place. The DJ booth also hosts different DJs from Wednesday to Saturday nights so make sure to come and join the fun. 48 Lounge in NY is also available for private parties and events. The place can hold up to 700 people. If you want a smaller event they can offer you a private room which can hold up to 25 people. Mercury Lounge is a club and music venue located in the Lower East Side area of New York City. It was only in the year 1993 when it was converted into a music venue. The place has a capacity of about 250 people. This is where the band The Strokes first started playing. The first time they played at the Mercury Lounge was in the year 2000. 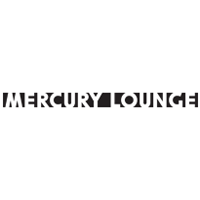 The Mercury Lounge has been holding a lot of popular artists’ events in their place ever since. There are daily shows from different artists if you want to check the schedules of the bands at the Mercury Lounge. Just check their website’s calendar. 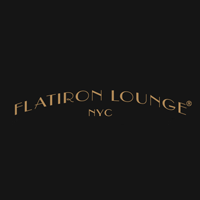 The Flatiron Lounge is a lounge that was established in the year 2003. The place is owned by the famous Alex and Kristina of the New York City Jazz haunt Zinc Bar and Michelle Connolly of the Red Room in San Francisco. They were able to open the doors to the golden age of cocktails with an art decoration inspired Flatiron Lounge in NY! The Flatiron Lounge will boast the outstanding cocktail menu which has original concoctions by Julie Reiner. So if you want to taste and savor the cocktails at the Flatiron Lounge, you should visit them now and grab some! 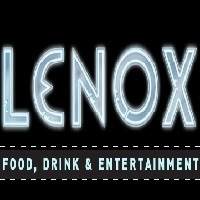 You will love the unique and varied mix of people in the Lenox Lounge! 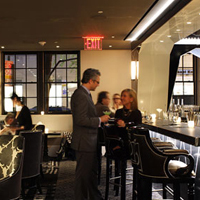 The Lenox Lounge in NY is a fantastic place which has an old feeling to it. The music is just lovely and really good especially on Sunday nights. There is also a cool vibe in the lounge and a lot of history at the Lenox Lounge. If you are going here for food, try their calamari! It is one of the best sellers of the lounge. It is really good and just mouthwatering. 230 FIFTH is considered to be New York's largest outdoor rooftop garden and a fully enclosed penthouse lounge. While you are at this lounge in NY, you will be able to view the breathtaking views of the New York City skyline. 230 Fifth in NY has 2 floors. There is a fully enclosed place, private event rooms and an outdoor rooftop. Their rooftop is a huge place and there are oversized umbrellas for the rainy days. 230 FIFTH is open every day to the general public for the whole year from 4:00PM - 4:00AM. They are currently offering Saturday and Sunday Brunch from 10am-4pm. 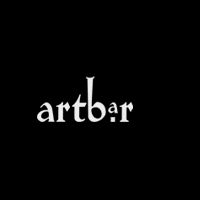 The Art Bar is a comfortable lounge that serves the residents and tourists who want to spend an awesome night out in New York! So if you are looking for a great lively crowd with a sociable atmosphere then you should grab a booth in the front bar of the Art Bar in NY! If you want a cozier place so that you can unwind, you can sit in the overstuffed couch located in the back living room of the place. Art Bar is offering Happy Hour every day. There will be seasonal specialty cocktails and a digital jukebox which has thousands of music choices. The food available in the place has a wide range you can choose from. The Sky Room will show you great views of Manhattan and the Hudson River! You can view this wonderful scenery at the city's highest rooftop lounge which is located at the Sky Room in NY! It will take New York City nightlife to the next level of fun! You will surely enjoy this beautiful and fabulous place as you sit and just take in the atmosphere. 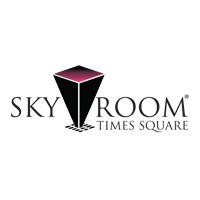 The Sky Room offers everyone the luxurious space where they can fully enjoy just being in the heart of Manhattan, while viewing the Hudson River and the Empire State Building.